U.C. 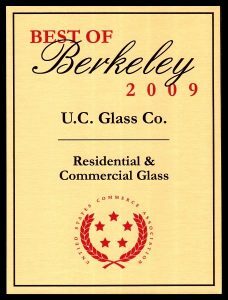 Glass has been in Berkeley since 1920, Family owned and operated. Our new partnership with Arrow glass will help to give our customers a better and more complete glass service. Arrow Glass is centrally located and services a wide area. All the same contact info will be used to make the transition as easy as we can and you can request to contact Mike from UC Glass. U.C. Glass and Arrow Glass have been long time Bay Area companies , Family owned and operated. 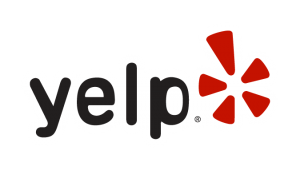 Our goal is prompt professional service at a competitive price.